A.S.I. certification gives sommeliers the opportunity to be recognised worldwide as having a high level of knowledge and skills. Newly A.S.I. certified sommeliers will become part of an elite group of international sommeliers (only 129 to date), many of whom are the winners of continental and world contests!  Created to help standardise the level of sommeliers internationally, the ASI Certification is a valuable asset for a sommelier’s CV, allowing “A.S.I. Sommeliers” to work worldwide with proof of their excellence. On Monday 26 February 2018 in Sydney, Association de la Sommellerie Internationale (A.S.I. 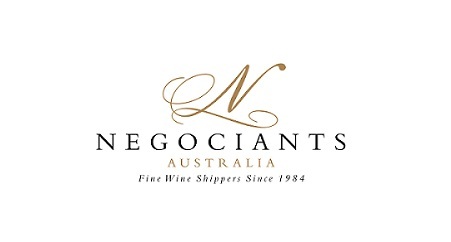 ), in association with Sommeliers Australia, will again offer the ‘International A.S.I. Sommelier Diploma’ certification exam to local sommeliers. 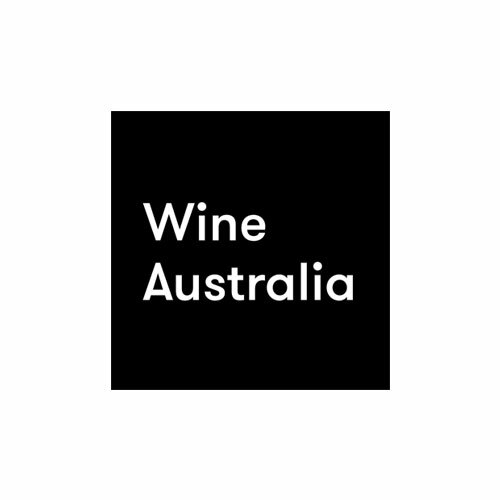 This is a major opportunity for Australian sommeliers to gain international accreditation. The exam will be run by Sommeliers Australia, and gives Sommeliers Australia ‘Sommelier’ members the opportunity to achieve an internationally recognised standard of sommellerie. Establish international standards for Sommeliers. Applicants must be working Sommeliers (in restaurants, wine bars, wine retail, distribution, etc), with at least 4 years sommelier experience. Candidates should be aware that A.S.I. follows a classic and logical method of tasting, service, decanting, etc. It is suggested that all applicants visit http://www.sommellerie-internationale.com/en/technique_proposed/ to review the service methodology used by A.S.I. As a guideline, it is suggested that in terms of knowledge/difficulty this exam sits between the Court of Master Sommeliers Advanced Sommelier Certificate and the Master Sommelier Certificate. A high level of personal presentation is also required by A.S.I. Please ensure that you attend the exam well presented (in uniform if appropriate to your workplace, or in business attire) and bring with you: your ID, black or blue pen(s), notebook, waiters friend, matches/lighter and a service napkin. Each of the 10 selected candidates will need to pay an Examination Fee of A$600 which covers their A.S.I. registration and certification. Candidates are also responsible for their own travel and associated costs to attend the exam in Sydney on Monday 26 February. Due to the regulations of the exam, as specified by A.S.I, only 10 places are available for fully financial ‘Sommelier’ members of Sommeliers Australia to apply for on a ‘first in gets a place’ basis. Registration must be submitted by 5pm, Monday 12 February for applicants to be considered. Examination fee must be paid in full by 5pm, Monday 12 February. An email advising of your wish to register for the exam (with supporting documents attached) must be sent to: info@sommeliers.com.au. All applicants will be contacted to confirm acceptance, and asked to pay the examination fee if they have been successful.